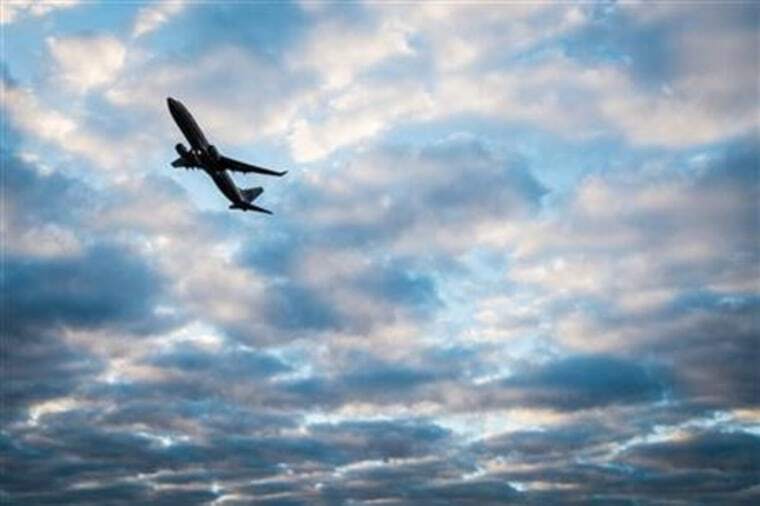 More travelers will take to the skies this summer, the U.S. airlines' trade and lobby group predicted Thursday. About 210 million passengers — or 2.28 million a day— are expected to fly on U.S. carriers between June 1 and Aug. 31. That's up 1.5 percent from last summer and the highest level in six years, according to the trade and lobbying group, Airlines for America. U.S. carriers are increasing the available seat miles they fly by 4.5 percent. The forecast includes 29.9 million travelers — or 325,000 a day — flying U.S. airlines to international destinations, an all-time high. Canada, Mexico, the United Kingdom, Germany and Japan are the top five nonstop international destinations, based on published schedules. Ten of the busiest 15 days of the year to fly fall within the three-month period, the group said. Airlines for America does not forecast summer airfares. The average cost of a ticket last year was $381, up 0.1 percent from 2012. Airlines typically charge more for tickets around holidays and other peak travel times and industry watchers expect a slight increase this summer. Those fares do not include the price of checking luggage — typically $50 roundtrip — or any associated change fees. Airlines collected $3.35 billion in baggage fees last year and an additional $2.81 billion in reservation change fees. Those fees, along with a 5 percent drop in fuel prices, helped the nine publicly traded U.S. airlines post a $401 million net profit in the first three months of this year, traditionally the hardest quarter for airlines.